I noticed that this error was as a result that no Authentication method” was enabled for the application. I resolved the issue by configuring the application to use “Anonymous Authentication Credentials”. 1. Click Start, type Inetmgr in the Start Search box, and then click Inetmgr in the Programs list. 2. 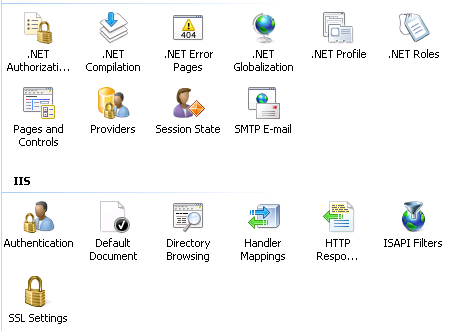 In the Connections pane, expand the computer that is running IIS 7.0, expand Web Sites, and then click Default Web Site. 3. On the Default Web Site Home page, double-click Authentication. 4. 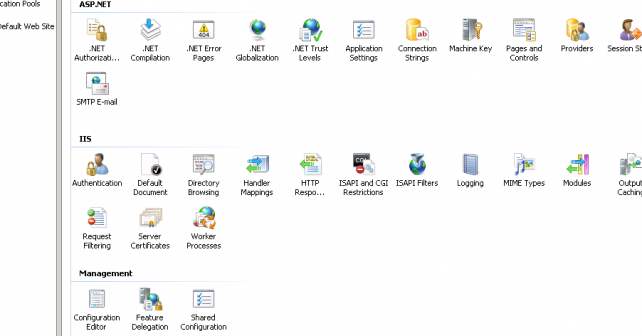 Click one of the authentication methods, and then click Enable in the Actions pane.